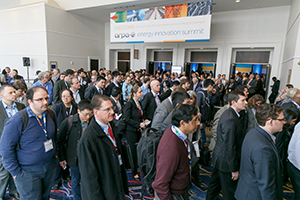 ARPA-E is pleased to host the 2019 Energy Innovation Summit Technology Showcase. The Technology Showcase highlights the recent ARPA-E awardees and a highly selective group of other companies and research organizations. Come meet with the companies and research organizations poised to transform our energy future. The list below only includes participants that have currently registered to be part of the 2019 Technology Showcase. Please check back often because the list is expanding every day.